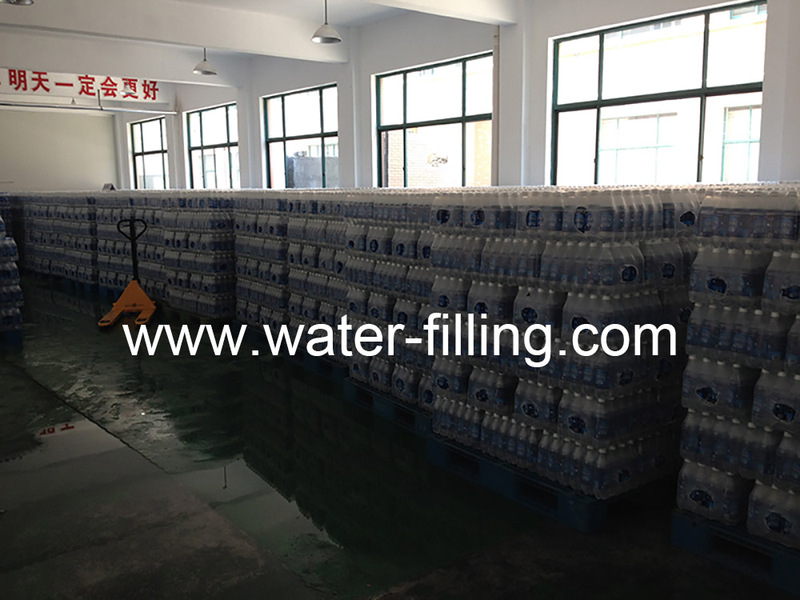 We can produce bottled water for you in China with your brand and your design. Neptune Private Label Bottled Water and OEM Water Whether you want to make a great first impression, say thank you or celebrate an event or organization, it is essential to get your message across in style. At Neptune we are confident you will find our custom water bottles and private label bottled water products a class above the rest. From the personalized water bottle labels, to the variety of bottle sizes, Neptune will satisfy your Original Equipment Manufacturer (OEM) needs. Our quality weatherproof labels do not fade or peel when submersed in water or ice. By using our professionally printed labels your logo or design will be vibrant, making a lasting impression on the world’s most popular beverage … bottled water. 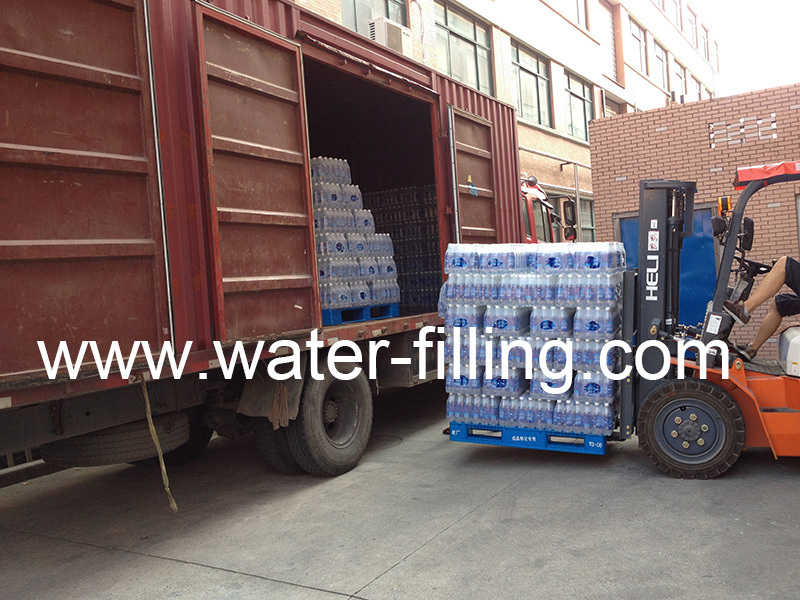 Neptune bottled water is quality water approved by the Ministry of Health, Halal certified and is produced in China. We are committed to excellence throughout the production process; from customer service, graphic design, label production, to quality water and bottling.